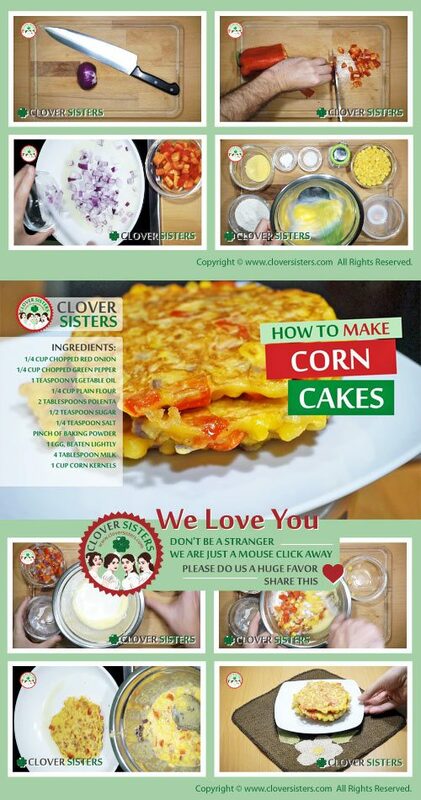 This corn cakes will impress your family or guests on breakfast. 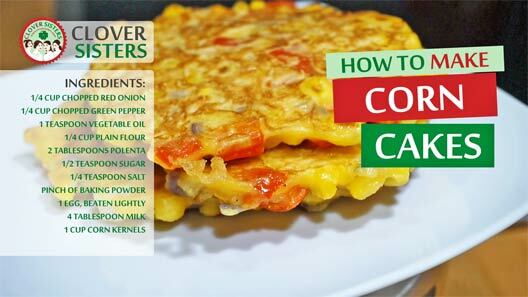 Rich and healthy, corn cakes will make delicious and nutritious meal. Whisk the egg and milk, add the polenta, flour, baking powder, sugar and salt. Sauté the onion and green pepper and add that into mixture and fold corn in. Cook in non-stick pan, each side for about 2-3 minutes like the pancakes.